As an optometrist, Dr. Elise Beatty provides an extensive range of eye care services to her patients. Dr. Beatty performs complete eye examinations, which include specialties in: eye diseases, glasses, contact lenses, and family optometry. 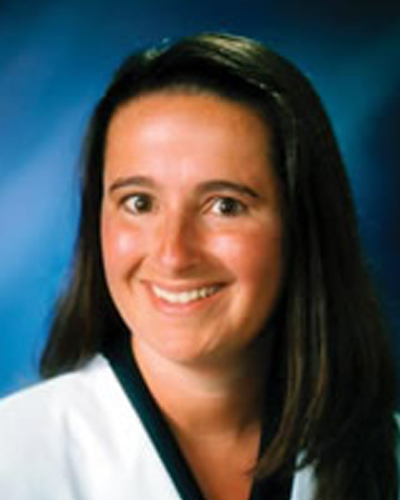 Dr. Beatty graduated from Indiana University with a Bachelor of Science degree in Optometry. 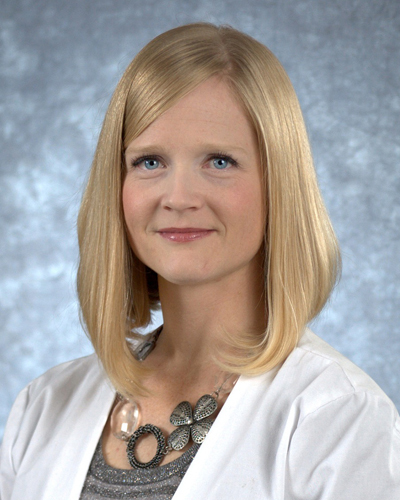 Dr. Beatty also earned her Doctor of Optometry degree from the Indiana University School of Optometry in Bloomington, and belongs to the Beta Sigma Kappa Optometric Honor Society. Dr. Beatty completed externships at Atwater and Community Eye Care Centers, Dayton Veterans Association Medical Center, Richmond Eye Center, and Eye Surgeons of Indiana. Dr. Beatty also completed a one year post-graduate residency in ocular disease with The Eye Center Group. Her areas of specialty include ocular diseases, glasses and contact lenses, and pre and post- operative surgical care. Dr. Beatty is a member of the Indiana Optometric Association and the American Optometric Association. Dr. Beatty sees patients at the Eye Center of Connersville, the Eye Center of Greenville and the Eye Center of Richmond. As an optometrist, Dr. Timothy Beatty provides an extensive range of eye care services to his patients. Dr. Beatty performs complete eye examinations, which include specialties in glasses, contact lenses, eye diseases, and family optometry. 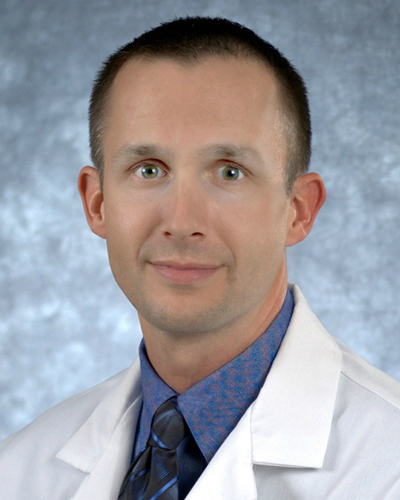 Dr. Beatty graduated from Indiana University with a Bachelor of Science degree in Optometry. Dr. Beatty also earned his Doctor of Optometry degree from the Indiana University School of Optometry in Bloomington. Dr. Beatty graduated with high honors and received the Wesley Jessen Contact Lens Achievement Award. Dr. Beatty completed externships at the Atwater and Community Eye Care Centers, Wright Patterson Air Force Base, Indianapolis Eye Care Center and Muncie Eye Center. Dr. Beatty joined the Whitewater Eye Centers to provide specialized care to the Connersville community. Dr. Beatty is a member of the Indiana Optometric Association and the American Optometric Association. Dr. Beatty sees patients at the Eye Center of Connersville. Dr. Risch provides non-surgical diagnostic and therapeutic care of the eye, including medical eye examinations, pre- and post-operative cataract care, treatment of minor eye injury, and the diagnosis and management of a variety of ocular diseases. Dr. Risch’s special area of expertise is glaucoma. Dr. Risch, a lifelong member of the Connersville community, dedicates her practice to providing compassionate care. Dr. Risch earned her Doctor of Optometry degree from Indiana University School of Optometry, where she was a member of the Beta Sigma Kappa optometric honor fraternity. She completed clinical training at Veteran’s Administration Hospitals in Fort Wayne and Marion, Indiana, primarily working with the geriatric population. Additional clinical experience includes Walker Eye Clinic in Indianapolis and Indiana University Eye Clinic. Dr. Risch is a member of the American Optometric Association and the Indiana Optometric Association, and has served as president of the Whitewater Valley Optometric Society. Dr. Risch sees patients at both the Eye Center of Richmond and the Eye Center of Connersville. A member of the American Optometric Association, Dr. Jennings has held the position of Assistant Clinical Instructor at the Indiana University School of Optometry. She has also served on the Indiana University Sports Vision Screening Team and as a Special Olympics Vision Screening Volunteer. 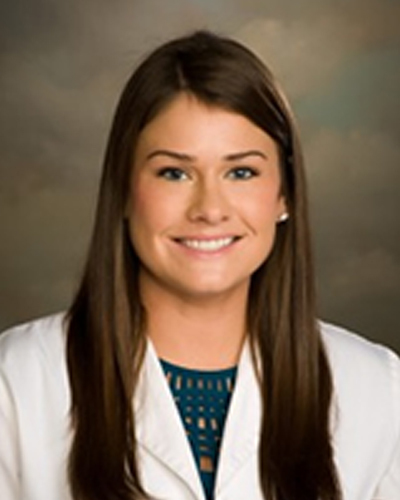 Dr. Emilie Jennings earned her Bachelor of Science degree in Selling and Sales Management from Purdue University in West Lafayette, Indiana, and her Doctor of Optometry degree from the Indiana University School of Optometry in Bloomington. Her training included several rigorous Externships at the Eye Center of Richmond, VA Hudson Valley Health Care System and North Suburban Vision Care Specialists, where she was involved in the comprehensive treatment and management of various eye conditions and diseases. Dr. Jennings sees patients at the Eye Center of Connersville, Eye Center of Richmond and Eye Center of Greenville.